Japan Airlines Corp's board of executives has decided to file for bankruptcy protection Tuesday under the Corporate Rehabilitation Law, Kyodo News reported. JAL, the former state-owned flag carrier, was expected to unveil measures later in the day to rehabilitate Asia's largest carrier in terms of revenue. The initiatives are to include substantial job and route cuts, DPA reported. The restructuring is proposed by the state-backed Enterprise Turnaround Initiative Corp (ETIC), which is in charge of the airline's rescue. The airline applied for ETIC support in October. 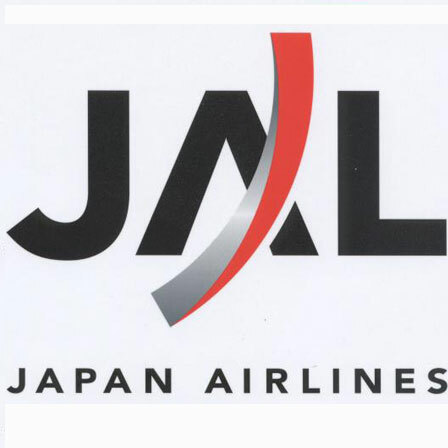 Under the plan, JAL plans to cut 15,700 jobs, or one-third of its workforce, by the end of March 2013, and to sell or close half the group's subsidiaries, reducing them to 57 from 110 by March 2011, news reports said. The airline would also forgo jumbo jets in favour of more energy-efficient aircraft while scaling down the business. It would aim for group revenues of 1.36 trillion yen (15.1 billion dollars) for the financial year ending March 31, 2013, down 30 per cent from four years earlier, Kyodo News reported. The plan calls for JAL's creditor banks to waive a total of 358.5 billion yen (3.95 billion dollars) in unsecured loans to the carrier. Of that amount, around 44 billion yen extended by the state-backed Development Bank of Japan would be borne by taxpayers, Kyodo said. The ETIC said it would invest around 300 billion yen in the financially strapped carrier. JAL has faced increasing business turbulence, suffering losses in four of the past five years. In the first half of the current fiscal year, JAL lost 131.2 billion yen. The ETIC estimated JAL's liabilities at 860 billion yen in excess of its assets.